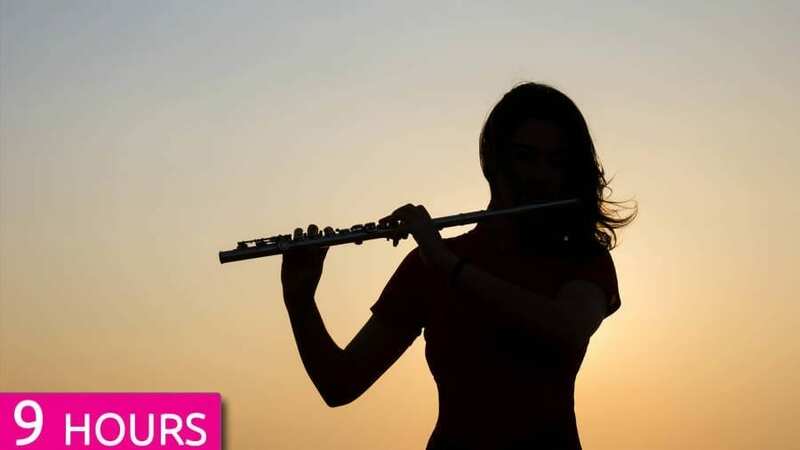 This Calming Indian Flute Music is ideal to be used as background Music for Yoga and Meditation.This special piece has been composed in Indian Classical Raag Bageshri. Its a night Raaga, so this music if played during evening or night hours can bring in a lot of calm and peace. You can also play it during sleep for that relaxing and Calming Sleep. PreviousDo What You Love, Love What You Do.